The Supreme Court, in Dinesh Kumar Kalidas Patel v State of Gujarat, has held that a person cannot be convicted for causing disappearance of evidence merely because he failed to inform the police about the crime. The trial court had convicted a person for offences under Sections 498A and 201 of the Indian Penal Code, 1860. The high court acquitted him of the offence under Section 498A of the IPC but conviction under Section 201 of the IPC was maintained. 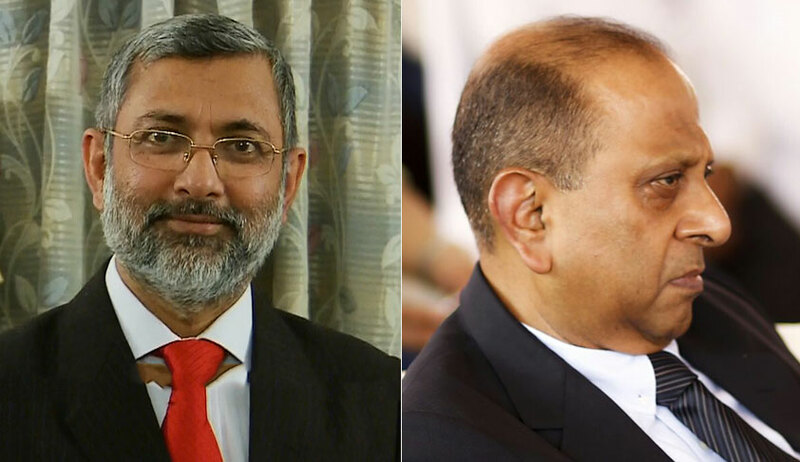 The bench of Justice Kurian Joseph and Justice Amitava Roy observed that the high court had maintained the conviction under Section 201 of the IPC, only on the ground that the accused did not give intimation to the police of the unnatural death and that no post-mortem was conducted. “We are afraid, the High Court is not justified in maintaining the conviction under Section 201 only on the ground that no communication was given to the police and that the post-mortem had not been performed,” the bench observed. The court said a charge under Section 201 of the IPC can be independently laid and conviction maintained also, in case the prosecution is able to establish that an offence had been committed, the person charged with the offence had the knowledge or the reason to believe that the offence had been committed, the said person has caused disappearance of evidence and such act of disappearance has been done with the intention of screening the offender from legal punishment. “Mere suspicion is not sufficient, it must be proved that the accused knew or had a reason to believe that the offence has been committed and yet he caused the evidence to disappear so as to screen the offender. The offender may be either himself or any other person,” the bench observed. Referring to Hanuman and others v. State of Rajasthan, the court said the mere fact that the deceased allegedly died an unnatural death could not be sufficient to bring home a charge under Section 201 of the IPC. Unless the prosecution was able to establish that the accused person knew or had reason to believe that an offence has been committed and had done something causing the offence of commission of evidence to disappear, he cannot be convicted, the court said.